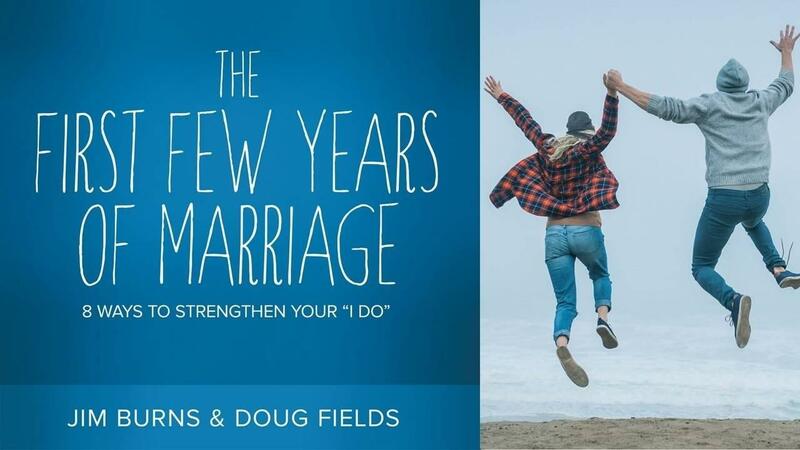 The perfect compliment to the book The First Few Years of Marriage, or an awesome stand-alone tune up for your marriage! All of us come to marriage with expectations and visions of what it will be like. Most of us find marriage is not what we thought it would be. In an effort to be more realistic, some couples decide to live together before they get married. The idea is to do a “trial run” and see how it goes. While this may seem logical, research indicates that most of these couples end up not getting married. Those who do marry have a higher divorce rate than those who do not live together before the wedding. 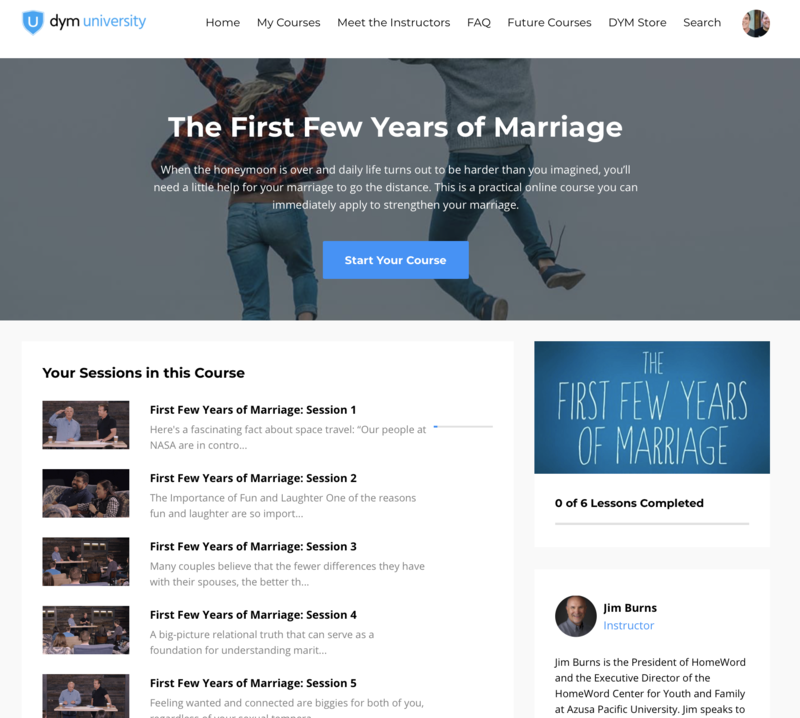 6 training sessions to help your marriage thrive! The truth is, marriage cannot be simulated. It is a covenant relationship in which we proclaim privately and publicly that we will stand by each other in sickness and in health, in poverty and in wealth, and we will keep our relationship exclusive, so long as we shall live. It is a sobering commitment which brings great security for the couple who takes their vows seriously. However, working out the daily details can be tricky. with the training courses, but the online sessions will be valuable either way! 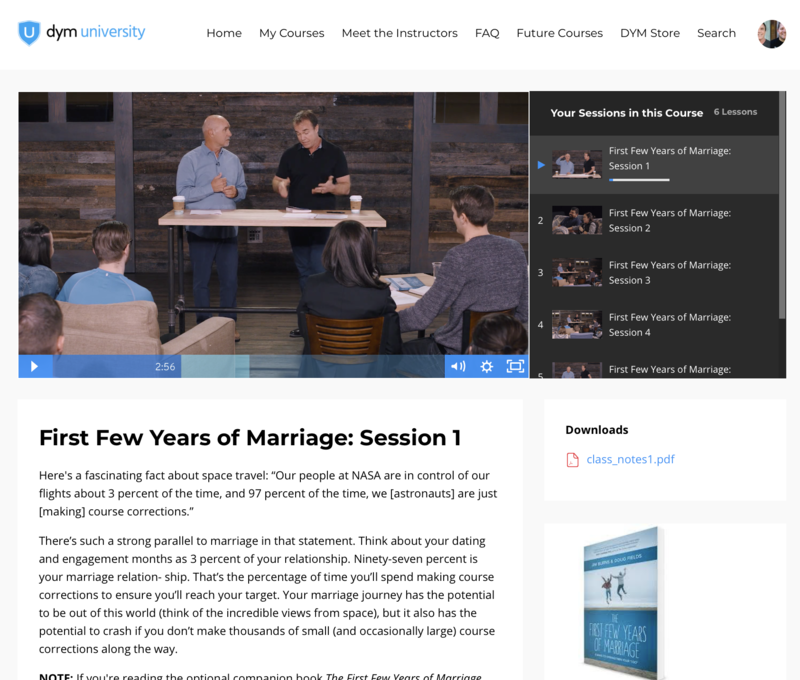 Jump into this online course today - watch it with your spouse, talk it over and use the included discussion questions to help spur on helpful conversation. You can't afford to miss out on this valuable insight and training, sign up today! Grants 1 user access to work through together as a couple. You have lifetime access to revisit the teaching again and again! Most effective when you purchase the companion book (not required).